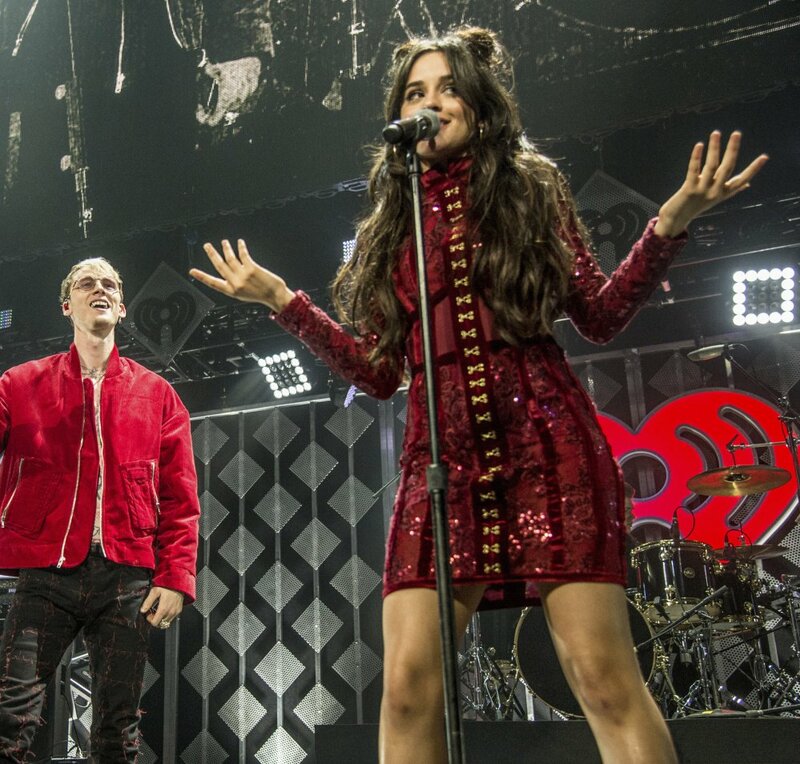 Machine Gun Kelly, left, and Camila Cabello in Sunrise, Fla., on Sunday. The artists collaborated on "Bad Things," which broke the Billboard Top 10. 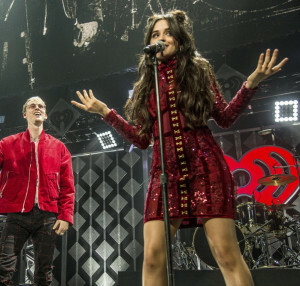 Machine Gun Kelly, left, and Camila Cabello in Sunrise, Fla., on Sunday. The artists collaborated on “Bad Things,” which broke the Billboard Top 10.